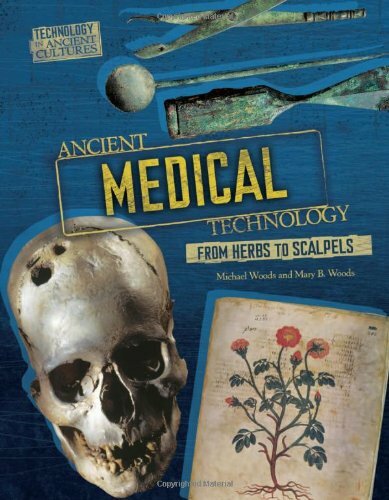 Product Description: Learn how humans used different tools throughout history to transport themselves and their belongings from place to place. 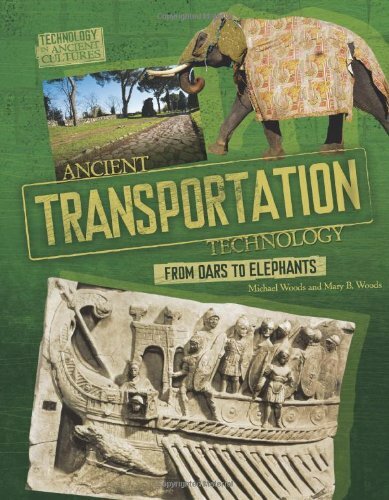 9780761365242 | Twenty First Century Books, February 1, 2011, cover price $31.99 | About this edition: Learn how humans used different tools throughout history to transport themselves and their belongings from place to place. 9780761365259 | Twenty First Century Books, February 1, 2011, cover price $31.99 | About this edition: Did you know . 9780761365228 | Twenty First Century Books, February 1, 2011, cover price $31.99 | About this edition: headacbes, and stomachaches. 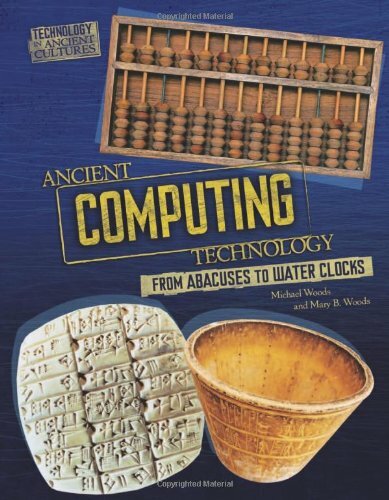 Product Description: Learn about some of the earliest computers including water clocks and the Pascal counting machine. 9780761365280 | Twenty First Century Books, February 1, 2011, cover price $31.99 | About this edition: Learn about some of the earliest computers including water clocks and the Pascal counting machine. 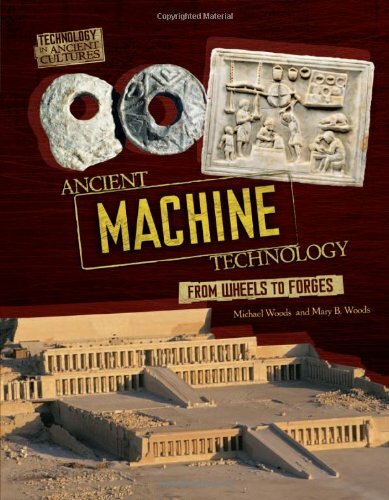 Product Description: This book examines machine technology that was used during ancient times. 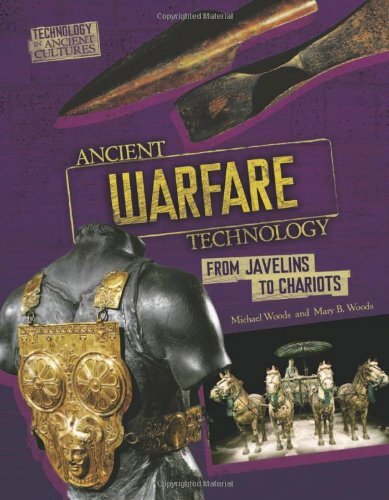 9780761365235 | Twenty First Century Books, January 1, 2011, cover price $31.99 | About this edition: This book examines machine technology that was used during ancient times. 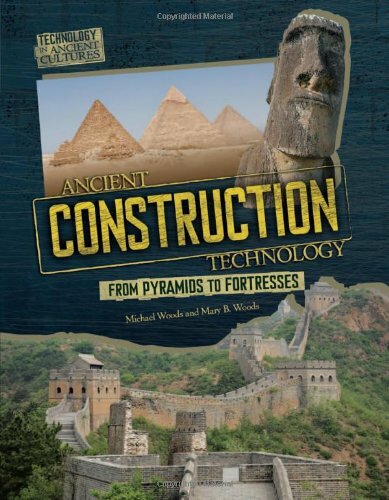 Product Description: Learn about the technology used to build many ancient structures such as the pyramids. 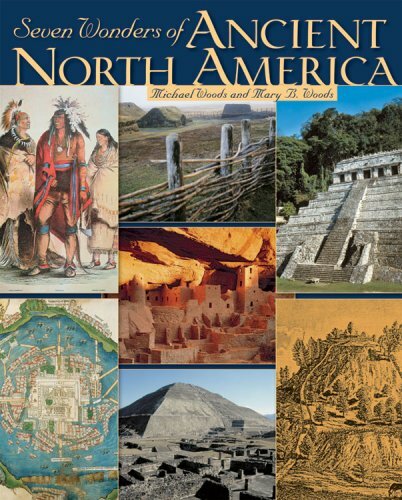 9780761365273 | Twenty First Century Books, January 1, 2011, cover price $31.99 | About this edition: Learn about the technology used to build many ancient structures such as the pyramids. 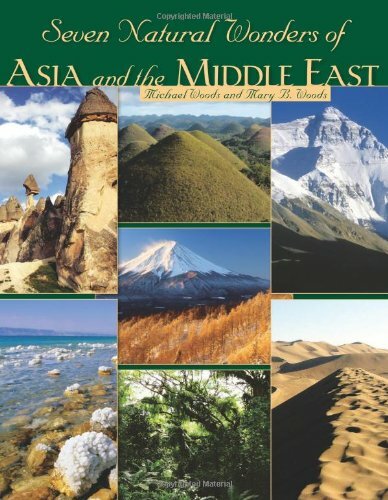 9780822575726 | Twenty First Century Books, October 1, 2008, cover price $33.32 | About this edition: Long ago, Greek writers created a list of the seven wonders of the world. 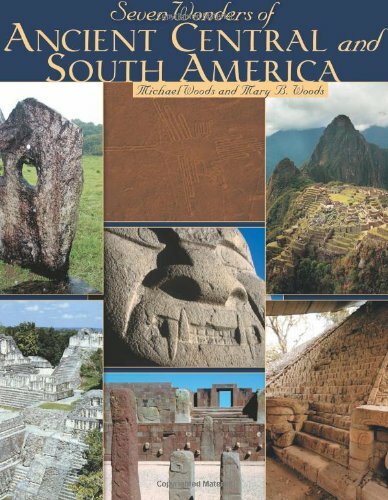 9780822575696 | Twenty First Century Books, October 1, 2008, cover price $33.32 | About this edition: Long ago, Greek writers created a list of the seven wonders of the world. 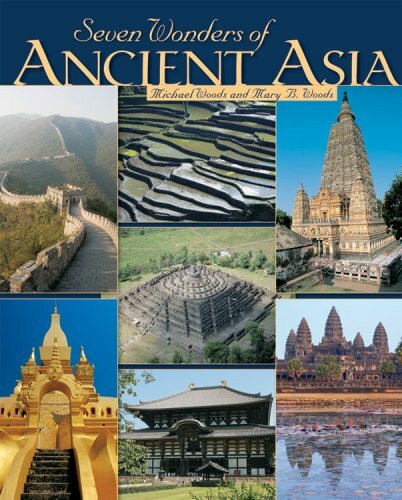 9780822575719 | Twenty First Century Books, October 1, 2008, cover price $33.32 | About this edition: Long ago, Greek writers created a list of the seven wonders of the world. 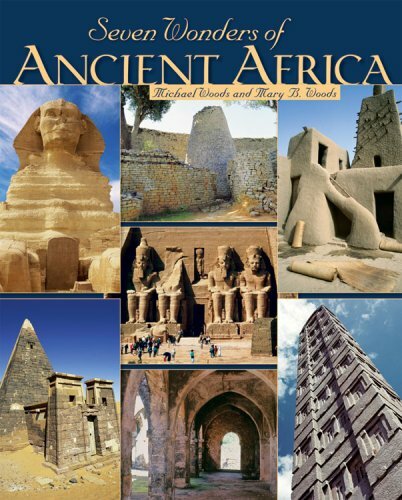 9780822575702 | Twenty First Century Books, October 1, 2008, cover price $33.32 | About this edition: Long ago, Greek writers created a list of the seven wonders of the world. 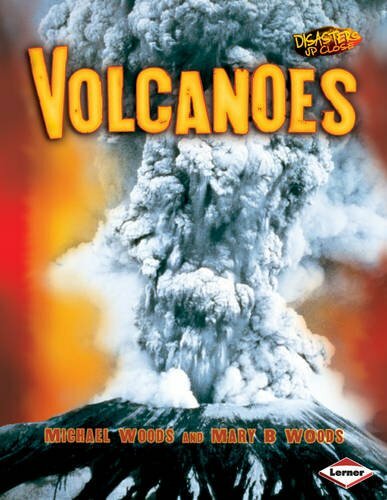 9780822547150 | Lerner Pub Group, August 15, 2006, cover price $27.93 | About this edition: Describes what volcanoes are and how they form, explains why they can cause the damage they do, and describes the aftermath of several significant volcanoes from the past two centuries. 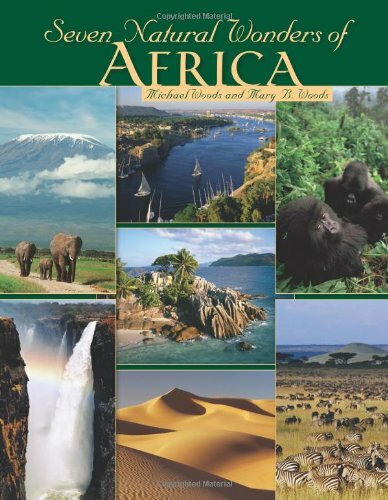 9780822590712 | Twenty First Century Books, April 1, 2009, cover price $33.32 | About this edition: Without any human influence, nature has created extraordinary wonders - from majestic mountains and bubbling volcanoes to amazing plants and animals. 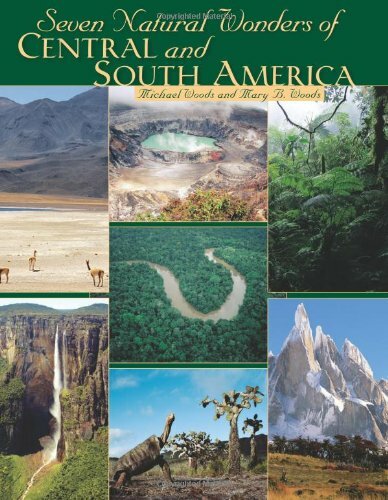 9780822590750 | Twenty First Century Books, April 1, 2009, cover price $33.32 | About this edition: Without any human influence, nature has created extraordinary wonders - from majestic mountains and bubbling volcanoes to amazing plants and animals. 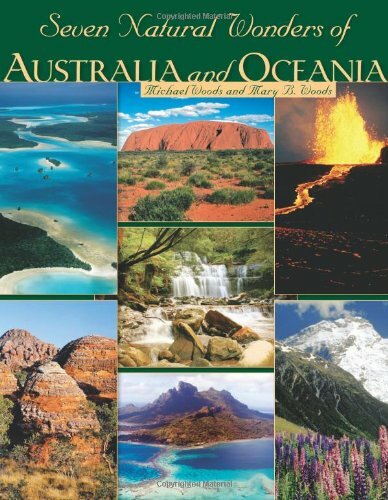 9780822590743 | Twenty First Century Books, April 1, 2009, cover price $33.32 | About this edition: The Outback is full of amazing land formations, animals, and plants. 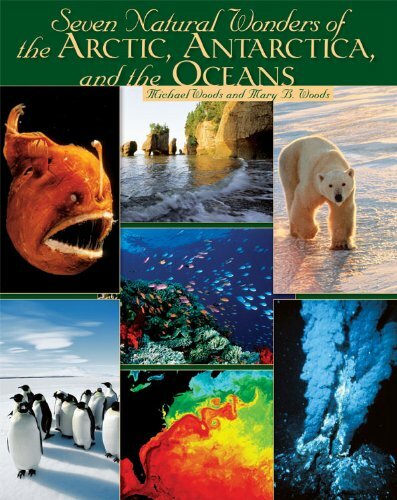 9780822590705 | Twenty First Century Books, April 1, 2009, cover price $33.32 | About this edition: Without any human influence, nature has created extraordinary wonders - from majestic mountains and bubbling volcanoes to amazing plants and animals. 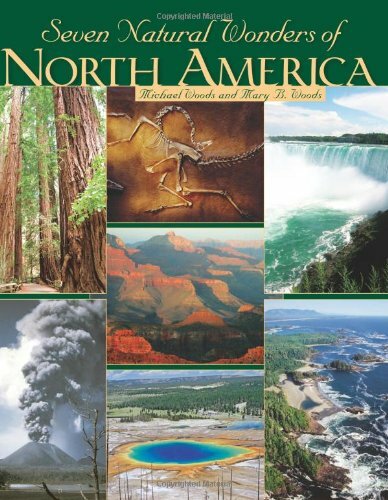 9780822590736 | Twenty First Century Books, April 1, 2009, cover price $33.32 | About this edition: Without any human influence, nature has created extraordinary wonders - from majestic mountains and bubbling volcanoes to amazing plants and animals. 9780822590699 | Twenty First Century Books, April 1, 2009, cover price $33.32 | About this edition: Without any human influence, nature has created extraordinary wonders - from majestic mountains and bubbling volcanoes to amazing plants and animals. 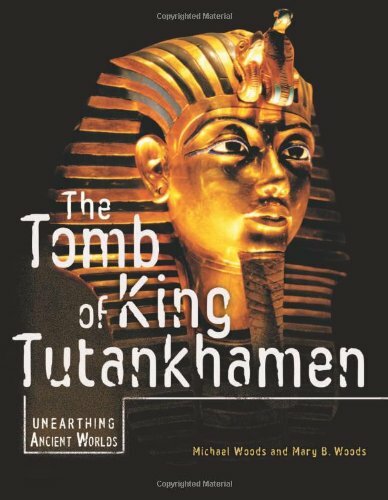 9780822575061 | Twenty First Century Books, December 15, 2007, cover price $30.60 | About this edition: A royal treasure buried for 3,000 years . 9780822568636 | Lerner Pub Group, September 1, 2007, cover price $8.99 | About this edition: A winter snowfall can be beautiful. 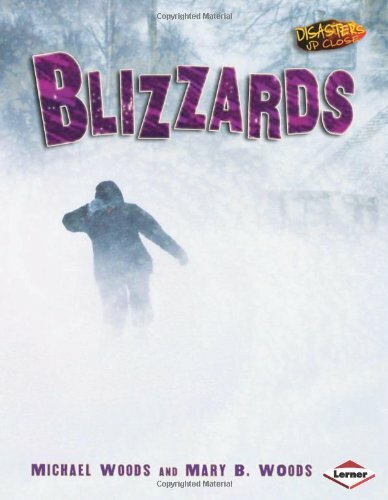 9780822565758 | Lerner Pub Group, December 15, 2007, cover price $27.93 | About this edition: Blizzards, part of the Disasters Up Close series, takes you inside these violent, snowy windstorms to show how they affect people and communities. 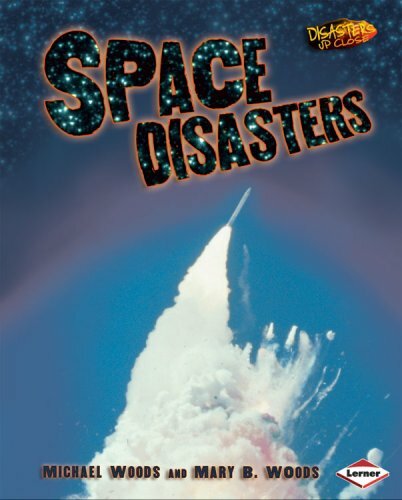 9780822567752 | Lerner Pub Group, December 15, 2007, cover price $27.93 | About this edition: Space Disasters is part of the Disasters Up Close series.